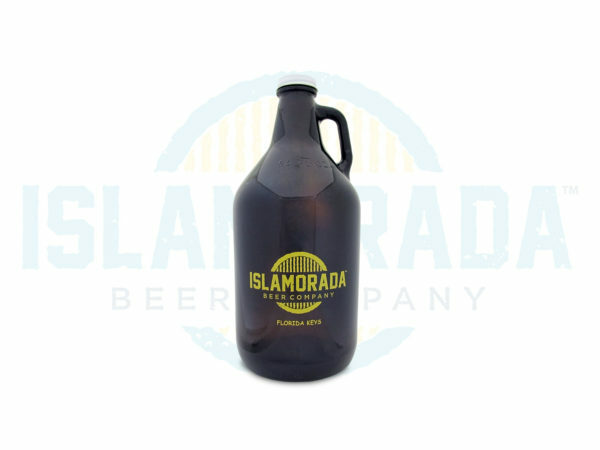 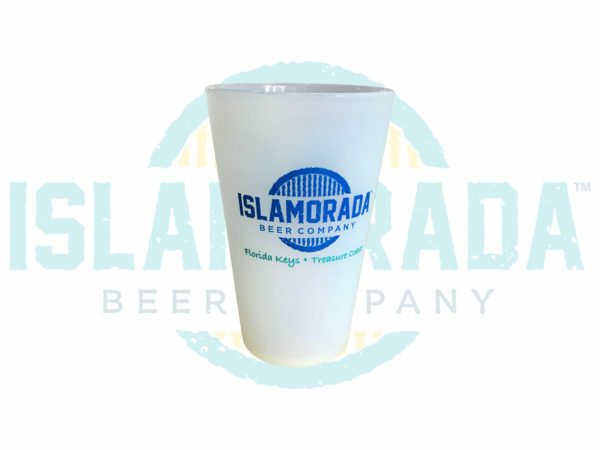 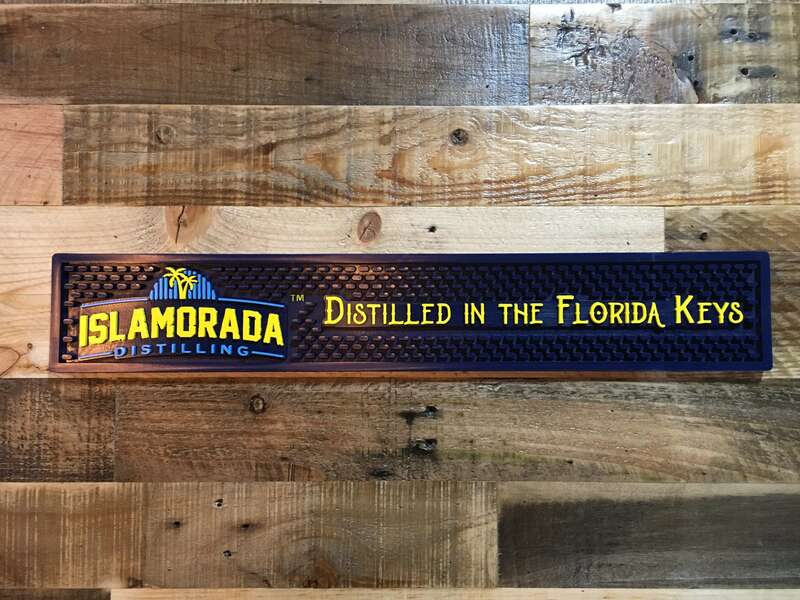 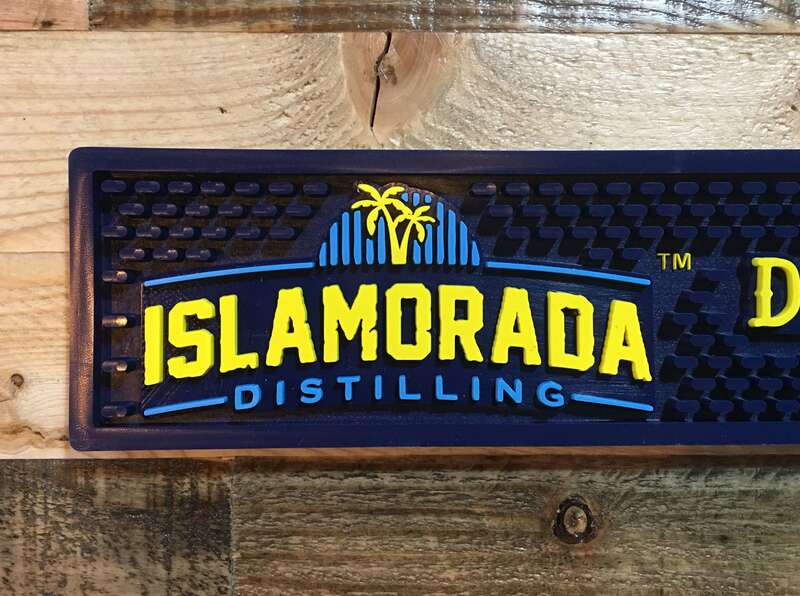 Take your Islamorada Beer Co beer to the pool or beach and not worry about broken glass! 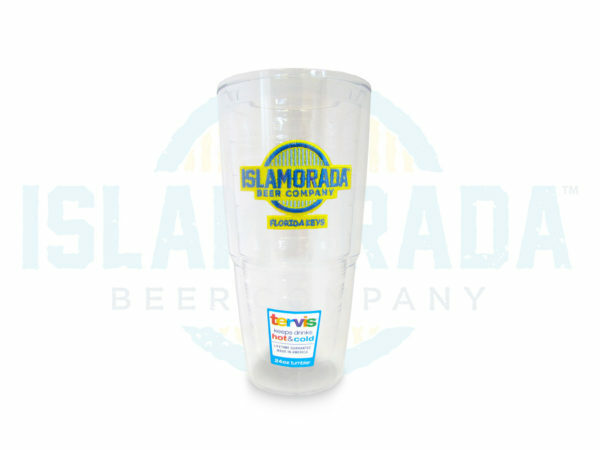 This 16oz Pint is made with flexible silicone so you can put your mind at ease when lounging pool-side. 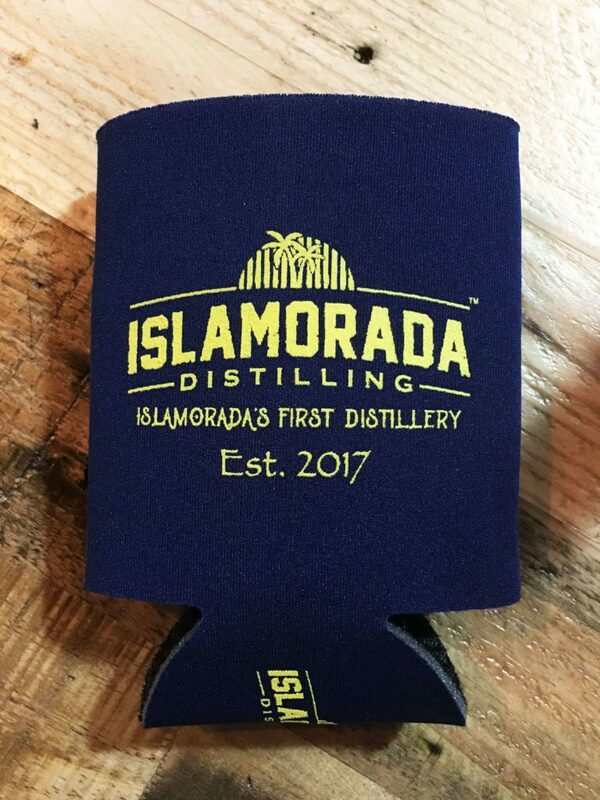 Comes in two fun colors, Clear Frosted and Glow-in-the-dark Neon Yellow!